Technical Car Experts Answers everything you need: How to replace an oxygen sensor on 2003 Toyota Avalon ? 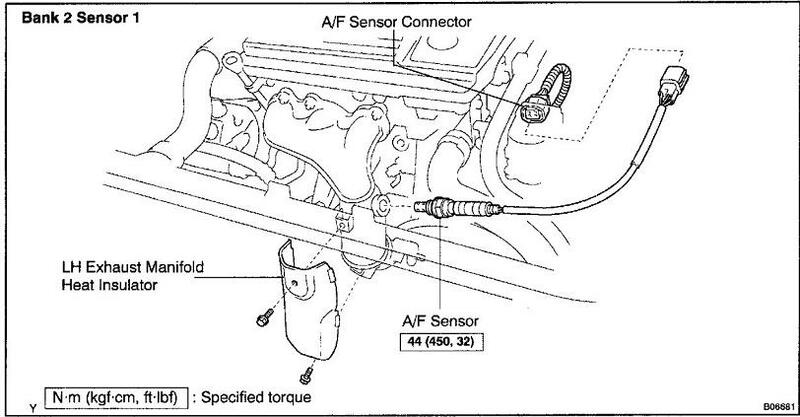 How to replace an oxygen sensor on 2003 Toyota Avalon ? You will need to get a oxygen sensor removal socket from your local parts store then the sensor is on the front exhaust manifold. Here is a picture of the sensor you need to replace.